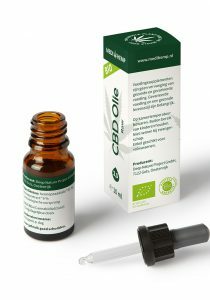 CBD-Shop. 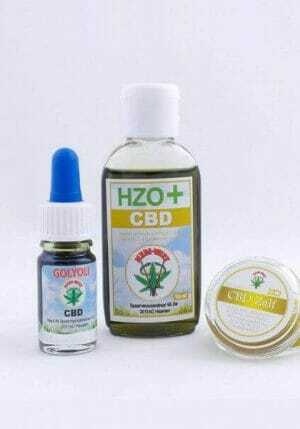 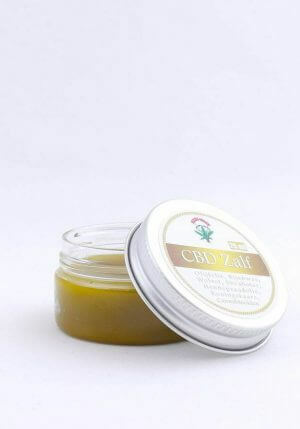 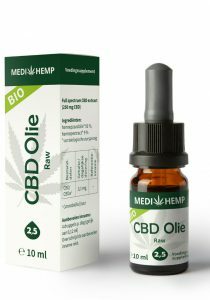 In this shop you will find all our CBD products. CBD-Shop. 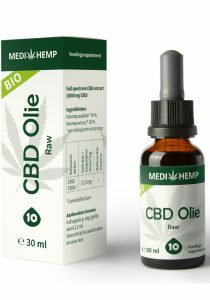 For all our cbd brands, take a look at this page. 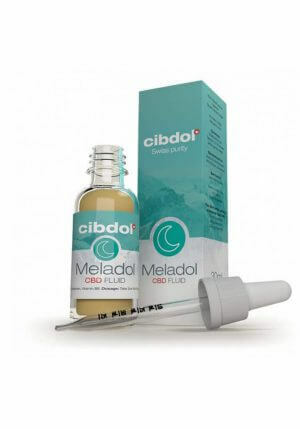 CBD brands like Medihemp, Mediwiet, Endoca, BioBloom and more. From capsules to Hemp flowers tea. Large stock and quick delivery.